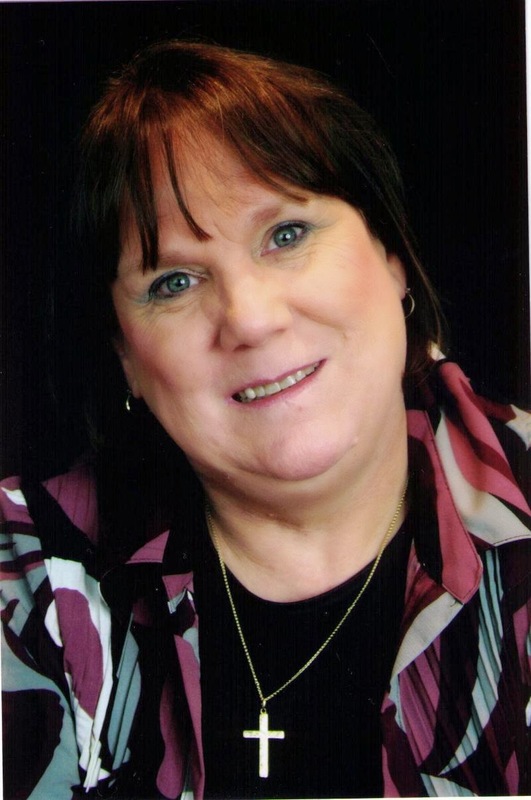 Julie Cosgrove will address the Romance Writers of America at their conference in Shreveport, Louisiana on March 7th. She has been asked to present a workshop entitled: A Novel Concept – If You Write You Need to Speak. As a multi-published novelist of suspense romance, Julie will speak to the other authors about the importance of making yourself known to the public. According to her, social media is a necessary part of promotion in today’s world; however, nothing beats face to face marketing. “No matter how much my posts are liked and shared or my tweets re-tweeted, I sell more books at the back of the room after I have spoken than at any other time, “Julie states. Julie currently averages about fifteen commissioned lectures and workshops a year and has spoken to audiences throughout Texas as well as in Indianapolis at a national women’s conference and also in Arkansas. Besides speaking to writers, Julie also leads churchwomen’s retreats and has been the keynote speaker at several women’s conferences.